Hey everyone! 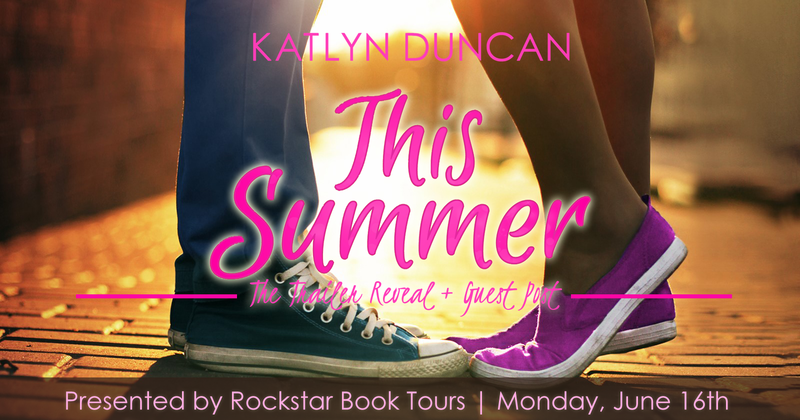 We are super excited to announce a Trailer Reveal Blast we're doing for Katlyn Duncan's THIS SUMMER which releases on July 9th! We're looking to have the blast go out on Monday, June 16th at Midnight Eastern (Sunday at 11:00 p.m. Central, Sunday at 9 p.m. Pacific). If you'd love to participate but won't be able to get your post up on Monday, posting any day after that will be absolutely fine! The sign-up for the reveal will be super simple. We will provide the trailer embed code, the guest post, the cover and the blurb, and all the links in a Word document. We will send everything you need for your posts on Saturday the 14th. But if you'd like it a little bit earlier or if sign-ups have closed and you would still like to participate, just email us! We can't wait to check out the trailer for THIS SUMMER and we cannot wait for the book's upcoming release. Before college, before responsibilities, Hadley Beauman and best friend Lily are determined to have a summer to remember. There will be all the usual dramas - ex-boyfriends who don't seem to know what 'ex' means, pesky younger brothers with unrequited crushes, but what Hadley didn't anticipate was the out-of-the-blue return of the seriously hot boy-next-door, Will Carson. The boy who broke her heart when he skipped town two years ago. 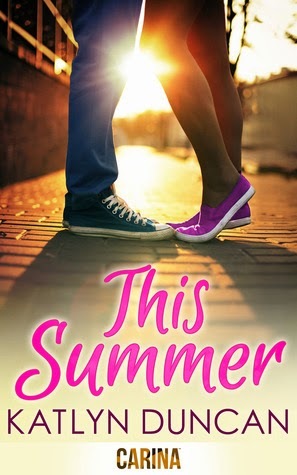 This summer might just be the best time of their lives, but is Hadley ready for everything to change - again?